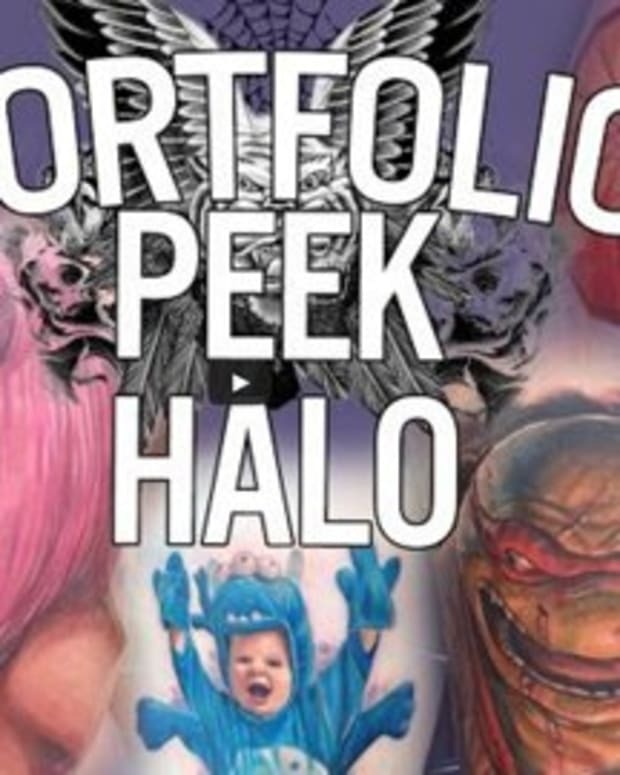 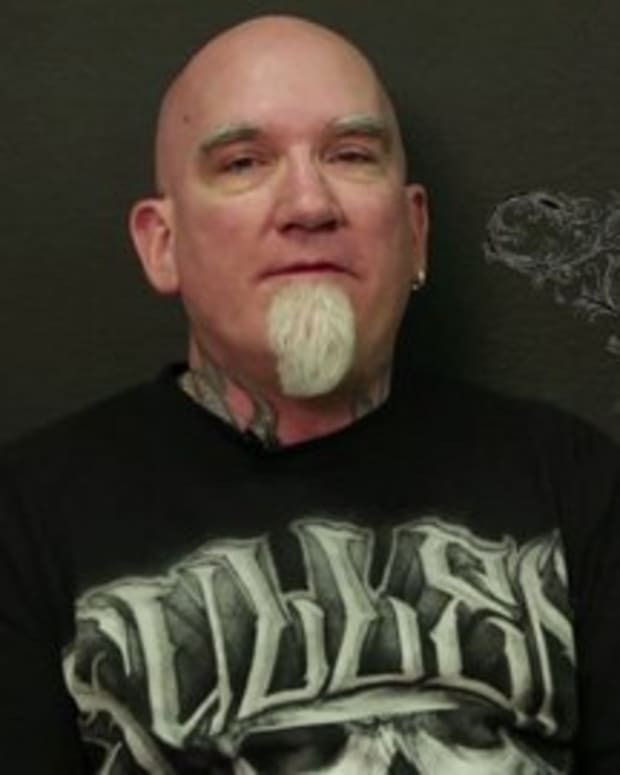 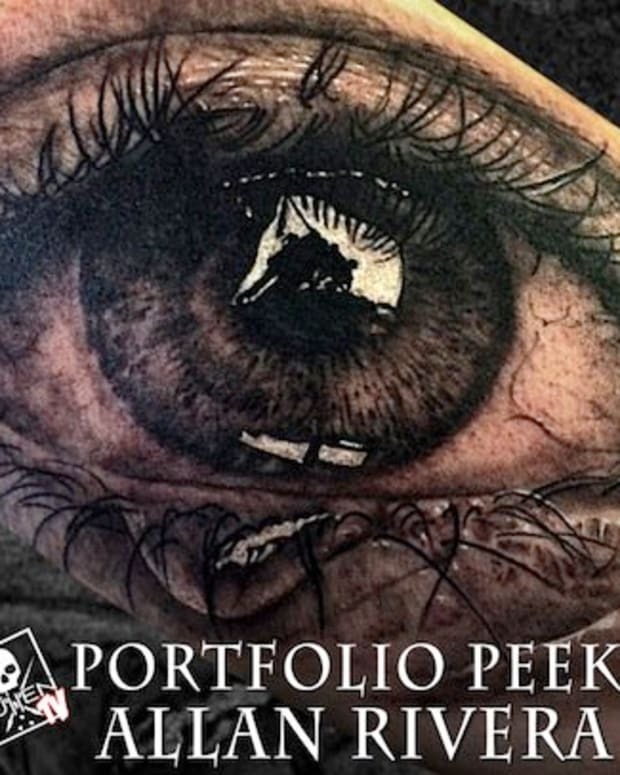 Sullen TV&apos;s newest weekly series, "Portfolio Peek," gives viewers a chance to see the styles, backgrounds, and inspirations for some of the top tattooers in the business. 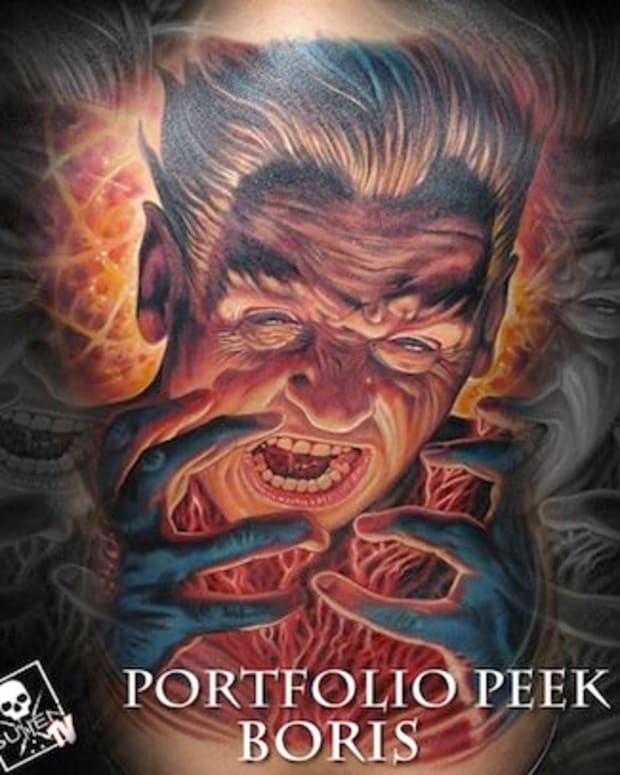 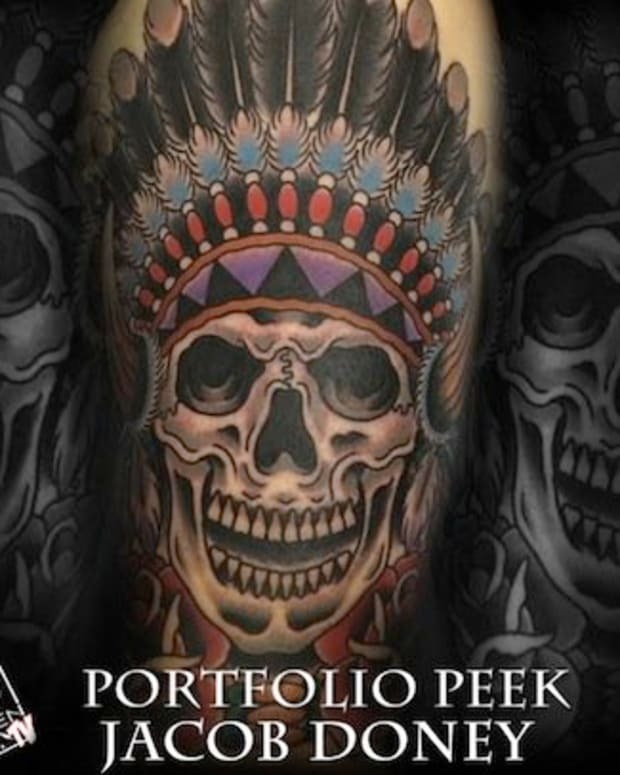 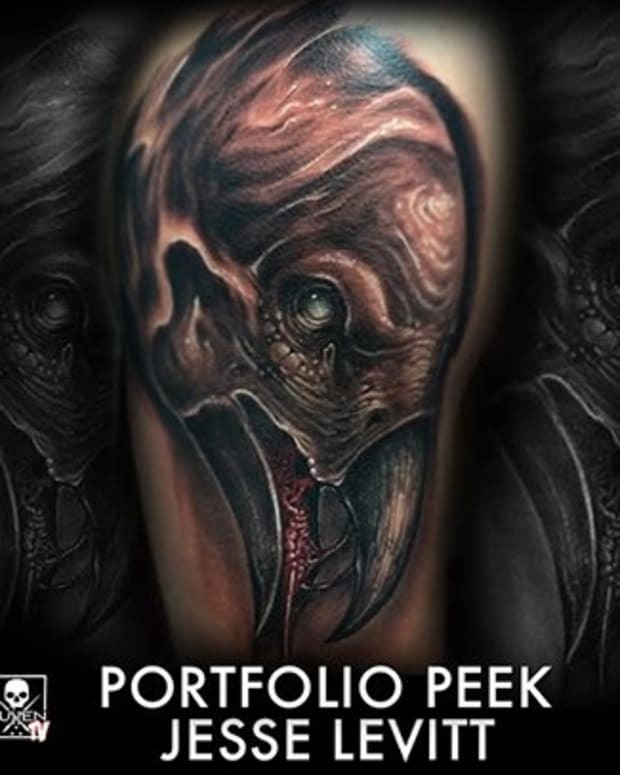 Now you can check out realistic artist Timothy Boor&apos;s "Portfolio Peek" here and find out about his time at Last Rites Tattoo Theater, how to book a session with him at his current shop in Indiana, The Bohemian Tattoo Club, and why he likes to tattoo women with explosions reflected in their sunglasses so much. 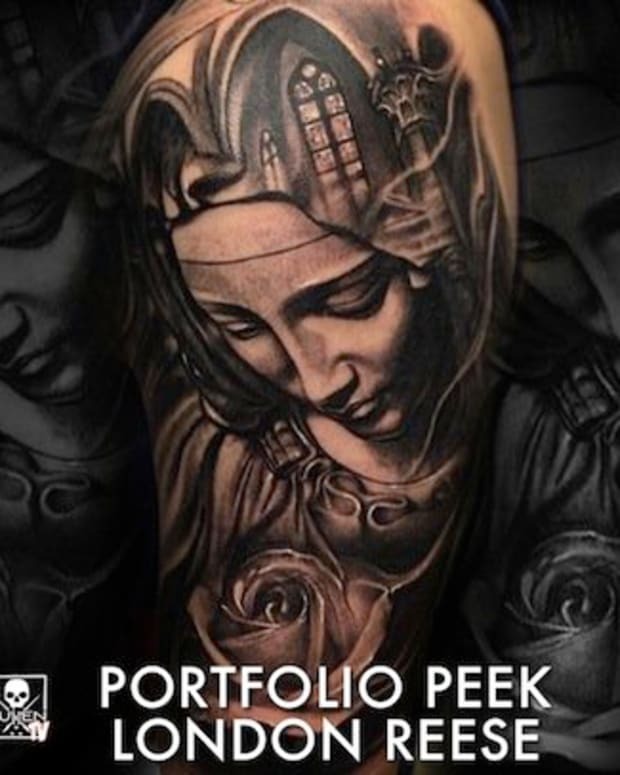 Just click below and enjoy!